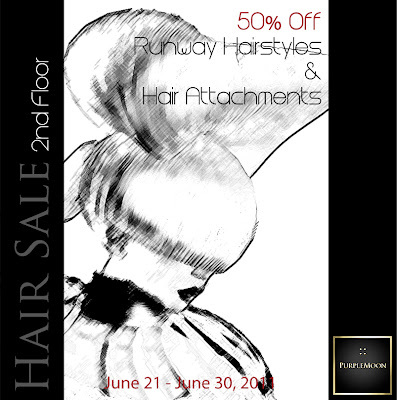 Hair Sale ends tomorrow! Don't miss it! | ! *PurpleMoon Creations* !